STORAGE SPECIAL - Authorize Movers Best Moving Companies in Florida 888-511-0018 Contact Now! 100% Free Quotes. Promotional value expires 120 days after purchase. Amount paid never expires. Limit 1 per person, may buy 1 additional as gift(s). May be repurchased every 180 days. Subject to availability. Valid only for option purchased. All goods or services must be used by the same person. Merchant is solely responsible to purchasers for the care and quality of the advertised goods and services. At Authorize Movers we are much more than just a full service local and long distance moving company. 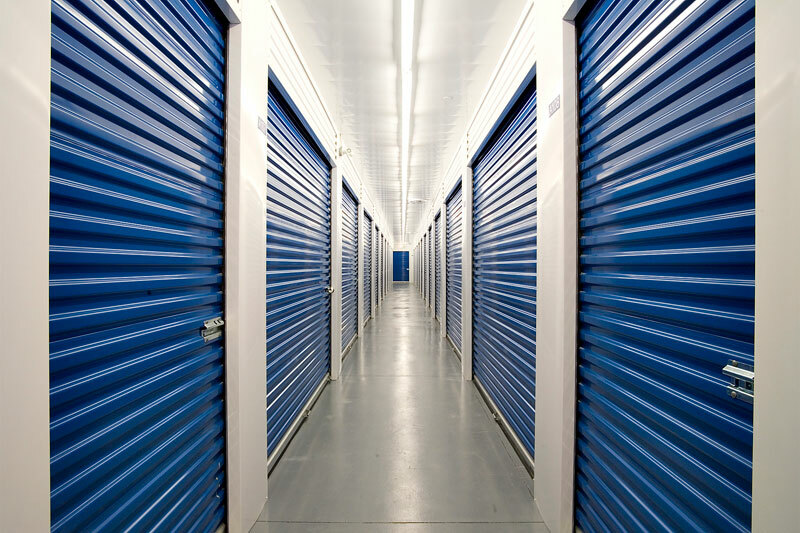 We are also providers of storage and a full line of moving, shipping and packing supplies to meet all of your needs. When you deal with Authorized Movers, we also promise that you will receive a level of customer service that is second to none of the local moving companies. Give us a call today and one of our moving consultants will be happy to assist you. Warehousing, short term and long term * Storage in transit is free for the first 30 days for out of state moves.